Saturday’s Torneo Apertura action saw Lanús held away to new boys San Martín de San Juan, 0-0. 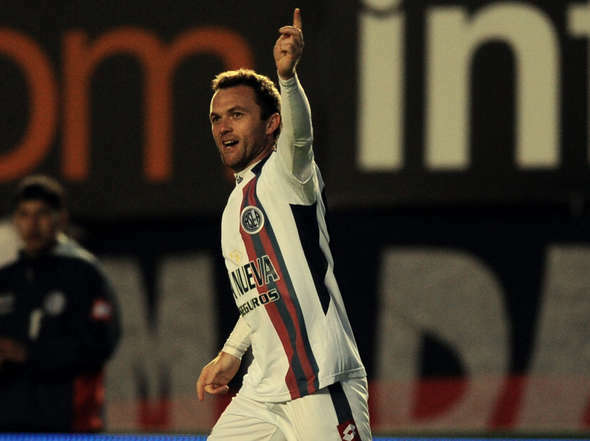 San Lorenzo had the better of Argentinos Juniors in the Nuevo Gasómetro, and although they needed the help of a couple of fairly late goals, they were deserving 3-1 winners, and later in the evening Independiente edged past Estudiantes de La Plata 1-0. In the second division, River Plate fell behind against Independiente Rivadavia of Mendoza, but rallied to claim a 3-1 away win. All the goals from those matches can be seen right here.